 Fairmount Animal Hospital - Veterinarian in Syracuse, NY USA :: Did You Find a Lost Pet? Check for identification tags. If the pet has no name tag but a rabies tag, call the animal hospital that administered the Rabies Vaccine and give them the ID number listed on the tag. They may be able to find an owner that way. Call the local dog control officer. Check local news websites, Craigslist, Facebook, local animal hospitals, etc. for lost pet postings. Find somewhere safe and secure where you can keep the pet until dog control arrives. Have pet scanned for a microchip (this can be done at Fairmount Animal Hospital or local animal shelter). If you cannot keep the cat until its rightful owner can be found, call area shelters and rescues to see if someone can foster the cat. Do not approach the animal before consulting a wildlife rehabilitator. 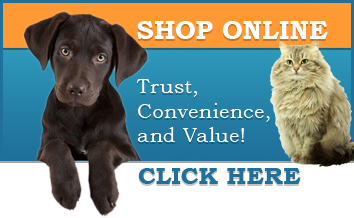 Make sure your pet has on a collar and ID tags at all times. Make sure your address and phone number is always current with your microchip company. Don’t leave pets unsupervised outdoors. Have your pets spayed/neutered (this prevents roaming tendencies). If your pet does get lost, call your local shelters, animal hospitals and dog control officer.